Cubs pitcher Carl Edwards Jr. has been placed on the injured list. The Cubs stole six bases in the game. 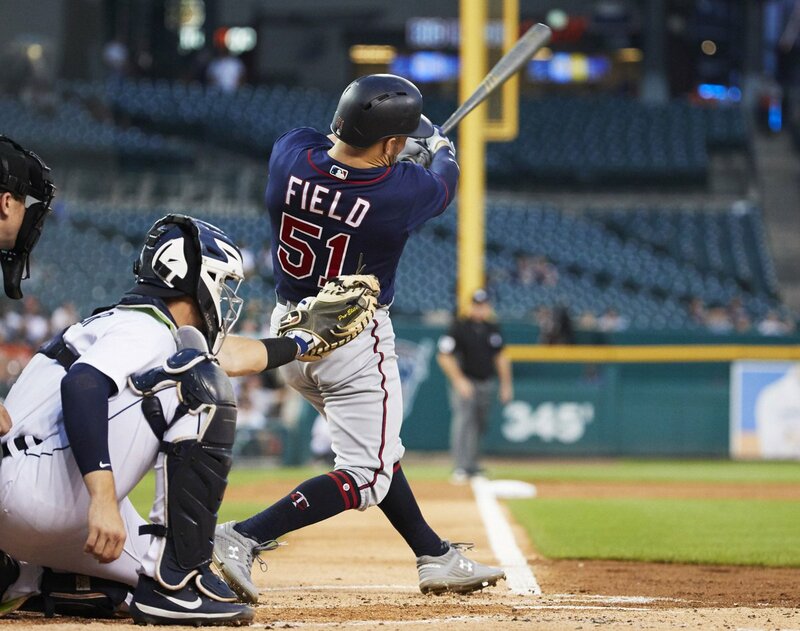 He got eleven swings & misses among his 34 pitches, mixing a 95-96 MPH FB with an effective CV. The Rangers signed former Cubs prospect Jen-Ho Tseng to a minor league contract on Wednesday. Read more at MLB Trade Rumors. Thanks to an $87,000 grant through Cubs Charities, Morgan Park's baseball field will receive some long overdue upgrades. 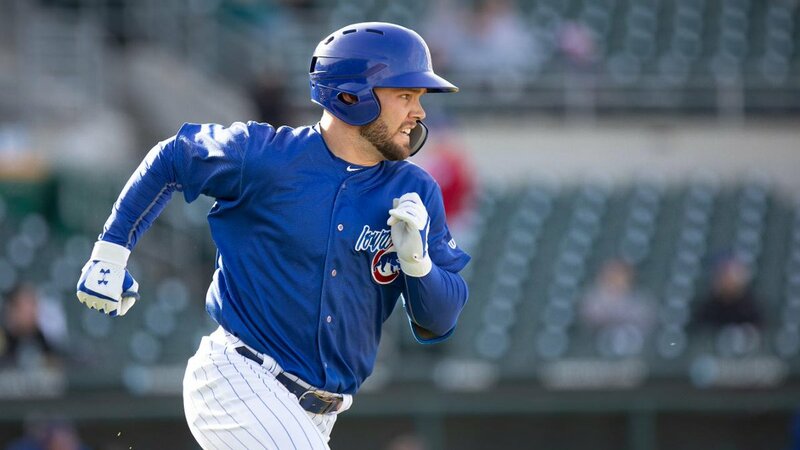 Chicago Cubs: Are we over-hyping Kyle Schwarber? I have only one question: why is FLL airport jammed at 2 am? I’ll try to think of 3 more questions later. On this day last year, the Cubs were 8-8. 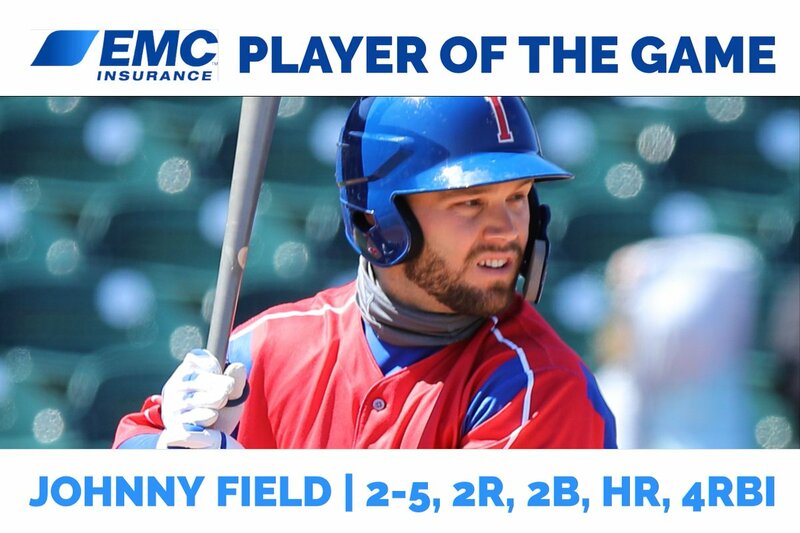 Cubs are fine.
.@JohnnyField1 with the @EMCInsurance Player of the Game honors tonight!